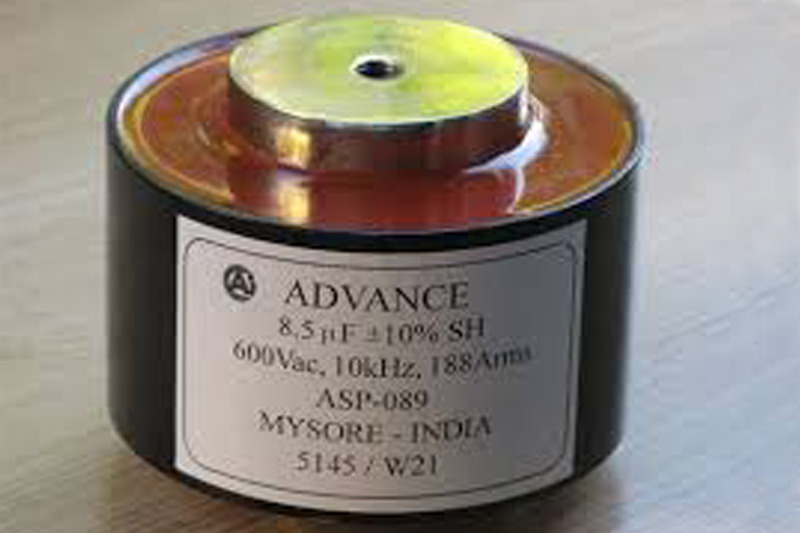 Advance capacitors have a comprehensive product portfolio of resonant capacitors, dry film capacitors, and film-foil capacitors. The quality is always ensured by subjecting the components through various laboratories while bringing the real-world experience. Moreover, you can request the capacitor of your choice based on capacitance, voltage, size, shape, tolerance, and other specifications. Our state-of-art testing and manufacturing equipment have made us grow exponentially, and even we have a huge-client base. Decrease Losses for high Q resonance applications. These are the major types of capacitors manufactured by us, and resonant capacitors are another type where the balance between capacitance and inductance is ensured. These type of capacitors majorly used in high-capacitance low-inductance circuits or low-capacitance high-inductance circuits.